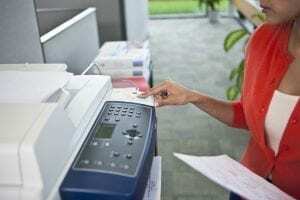 X-Digital has leased Xerox copiers and printers for over 30 years, so you can expect nothing less than great copier leasing deals stemming from our experience and expertise. The X-Digital team is able to walk you through the entire leasing process and the in’s and outs of all of our copier lease options. Located in San Diego, CA, we offer the best leasing services you can find online, coupled with immediate delivery across Southern California. We also provide flexible leasing options to all types of businesses throughout the United States. 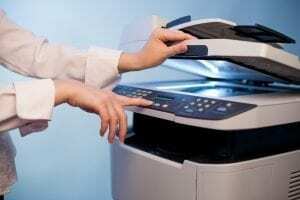 X-Digital offers in-house copier leasing programs that are tailored to fit your company’s needs. We offer $1.00 buyout leases, where after your lease is up, you pay $1.00 and you own the machine. These leases are available for 3-5 year terms. Moreover, if you need creative financing, we can structure a shorter term lease, where you put down around 40-70% of the total amount owed and we finance the remaining balance over 3-12 months. Contact us today to find out what leasing terms work best for your company on our refurbished Xerox equipment.